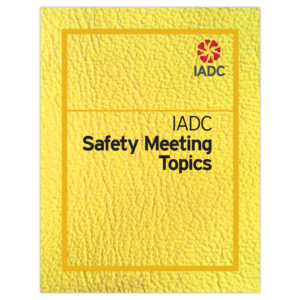 Published under the auspices of the IADC Health, Safety & Environment Committee, 2015. 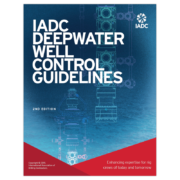 The redesigned IADC Health, Safety and Environmental Reference Guide contains all the necessary guidelines for establishing a sound safety program, and includes valuable information on safe working practices. 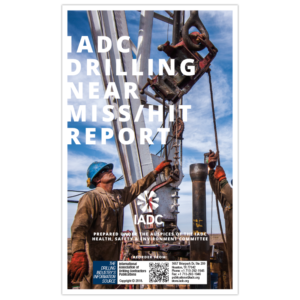 The redesigned IADC Health, Safety and Environmental Reference Guide is printed in full color with updated illustrations. 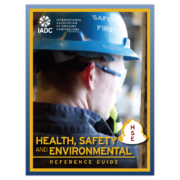 The redesigned IADC Health, Safety and Environmental Reference Guide contains all the necessary guidelines for establishing a sound safety program, and includes valuable information on safe working practices. 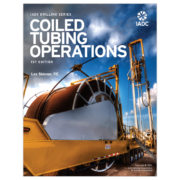 Content covers HSE programs, general guidelines and health control, equipment safety, personal protective equipment, fire prevention, firefighting and fire control, welding and cutting/compressed gas and oxygen cylinders, fleet safety, crane operations, forklift operations, confined space entry, cold weather safety, offshore safety, hydrogen sulfide, environmental protection, emergency action planning, dropped objects, and well servicing, including fracturing and high pressure pumping. Printed in full color with updated illustrations. 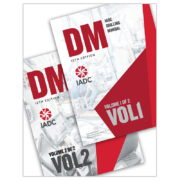 © IADC, 2015. All rights reserved. 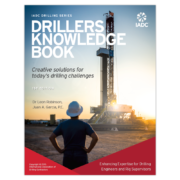 Click here to purchase the eBook!